Used automatic climate controls. Unit has been tested and is in good condition. 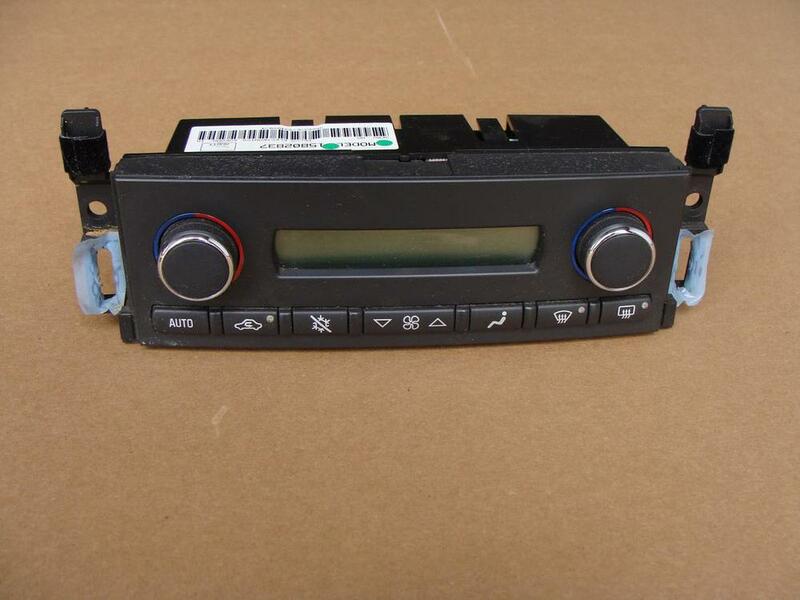 This may be GM part number 15271009, 15802837, or 15325202.